In 2018, Kaspersky Lab detected and prevented activity by malicious objects on almost half of Industrial Control System (ICS) computers protected by the company’s products and defined as part of an organisation’s industrial infrastructure. The most affected countries were Vietnam, Algeria and Tunisia. These are some of the main findings of the Kaspersky Lab ICS CERT report on the industrial threat landscape in H2 2018. According to the new report, the top three countries in terms of the percentage of ICS computers on which Kaspersky Lab prevented malicious activity were the following: Vietnam (70.09 percent), Algeria (69.91 percent), and Tunisia (64.57 percent). The least impacted nations were Ireland (11.7 percent), Switzerland (14.9 percent), and Denmark (15.2 percent). 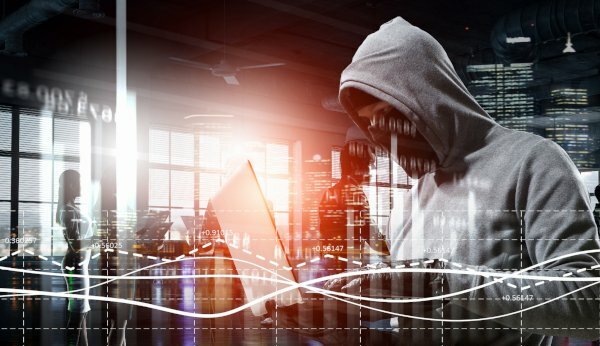 When it comes to the regions worldwide with the highest proportion of ICS machines on which malicious activity was prevented by Kaspersky Lab, Southeast Asia came in second, with 57.8 percent of infected machines in H2 2018, following closely behind the most infected region, Africa at 60.5 percent. In Singapore, the distribution of detected infection rate was 20.7 percent, and this figure was also the lowest across Southeast Asia. Within Asia Pacific, Singapore had the second lowest distribution of detected infections in H2 2018, edging behind Hong Kong at 15.3 percent.